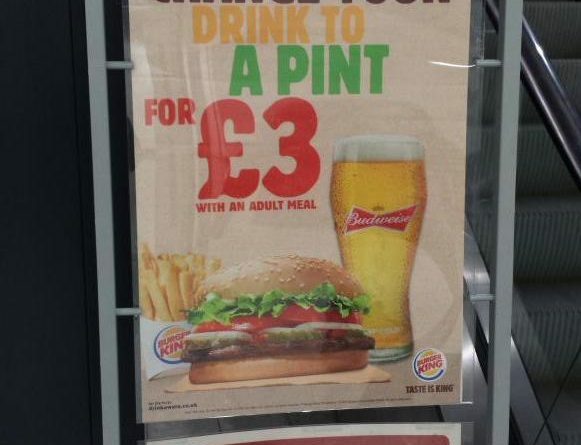 Burger King Beer Upgrade - UK 2015 News - Alchohol at BK!? 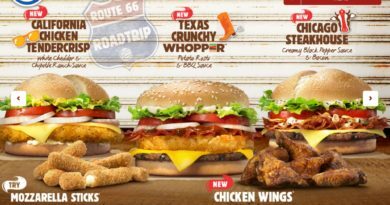 Burger King adding alcohol to their UK Menu? We have received confirmation this is limited to participating airports only. 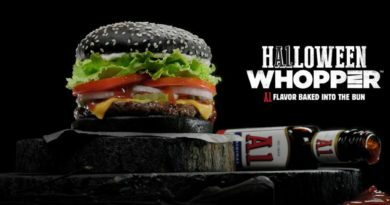 BREAKING: Is Burger King testing adding alcohol to their menu by offering customers the chance to have a pint of Budweiser? 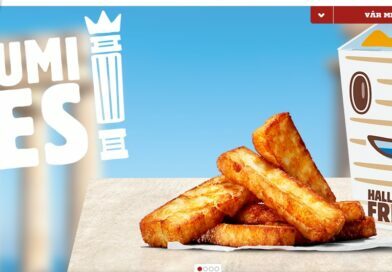 As you know we are the first to bring you EXCLUSIVE Burger King stories in the UK such as the current BK Delivery Trial and the imminent release of the Party in the Park promotion. 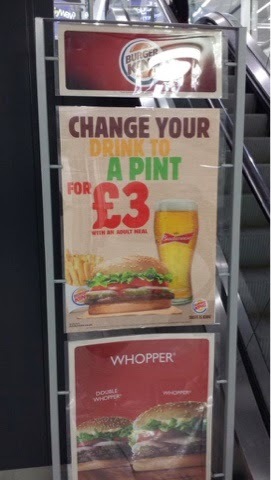 Well here we can reveal what looks like Burger King offering customers the chance to upgrade their drink to a pint of Budweiser for an additional £3.00. Photo credit @RaphaelAttar on Twitter. 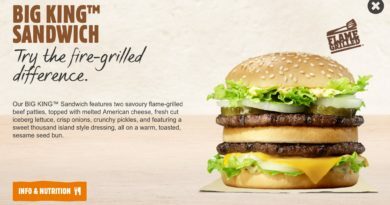 So in terms of 2015 things are really being turned up a notch by the King and Co. – home delivery tests, the return of the Mushroom Swiss, first UK launch of Chicken Fries and now beer with your favourite burger! Now we are trying to find out more information on this i.e. 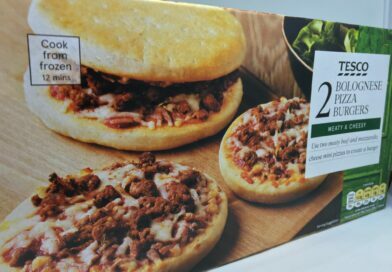 availability, locations, licensing restrictions, other drink options etc so if you have more details please get in touch via the usual channels. 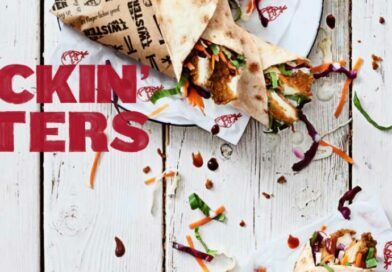 Considering we lead and others follow, we wonder how long it will be before the usual news websites are running this as their latest exclusive. 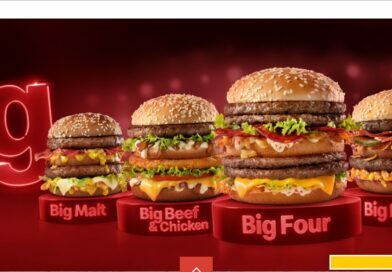 Remember you heard it first on your number one burger review website!